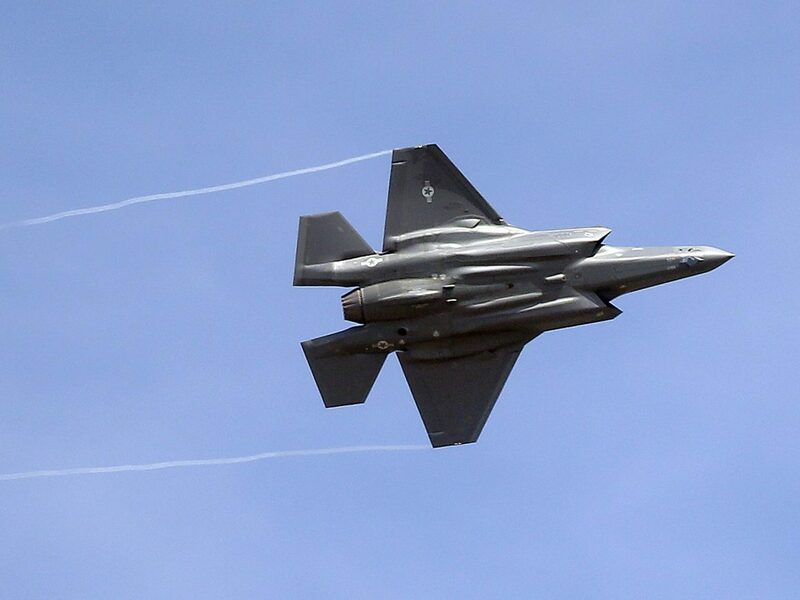 In a statement, the F-35 Joint Program Office said the U.S. and its international partners had suspended flights of the Joint Strike Fighter, also known as the Lightening II, until a fleet-wide inspection of the aircraft’s fuel tubes is completed. “Inspections are expected to be completed within the next 24 to 48 hours,” the statement said. After last month’s crash of a Marine Corp F-35B variant, in which the pilot safely ejected, a preliminary investigation reportedly revealed the potentially faulty fuel tubes. The Marine version of the airplane is capable of short takeoffs and vertical landings. The Air Force and Navy also have their own versions of the airplane. Pentagon spokesman Lt. Col. Mike Andrews said some of the fighter jets have been inspected and are already flying again, according to The Associated Press. In the past, President Trump has been a harsh critic of the airplane and its $1 trillion price tag, calling the project “out of control.” Besides the U.S., the U.K., Italy, the Netherlands and several other U.S. allies are involved in the program.